Posted in Beige, Blanc / White, Bleu / Blue, book	by A.
I’m very excited to let you know that my first book in english and in print has just been released. Excited and really proud! 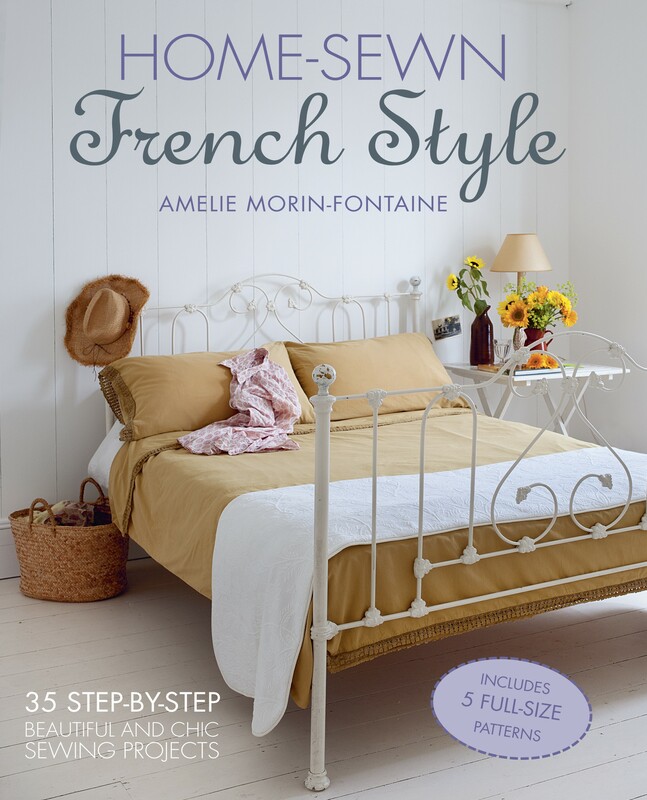 It’s called “Home-Sewn French Style” and is published by the London-based publisher Cico Books. It’s all about classic and contemporary French style. 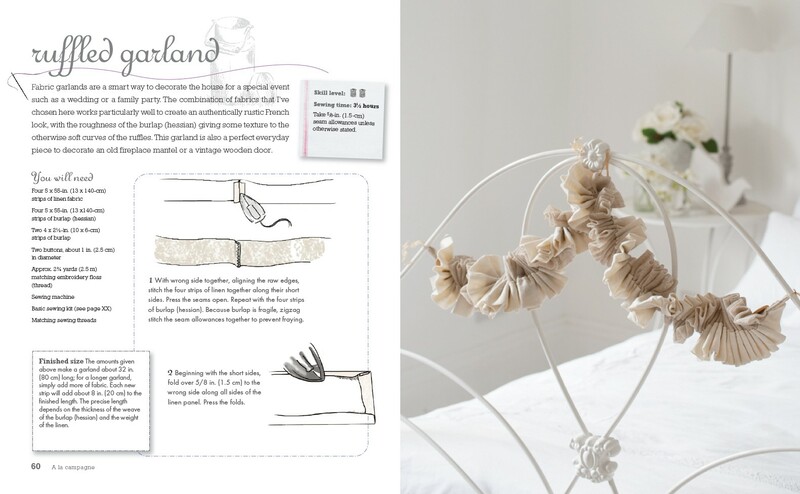 With 35 projects for homeware and clothes, i tried to capture the beauty of French design. 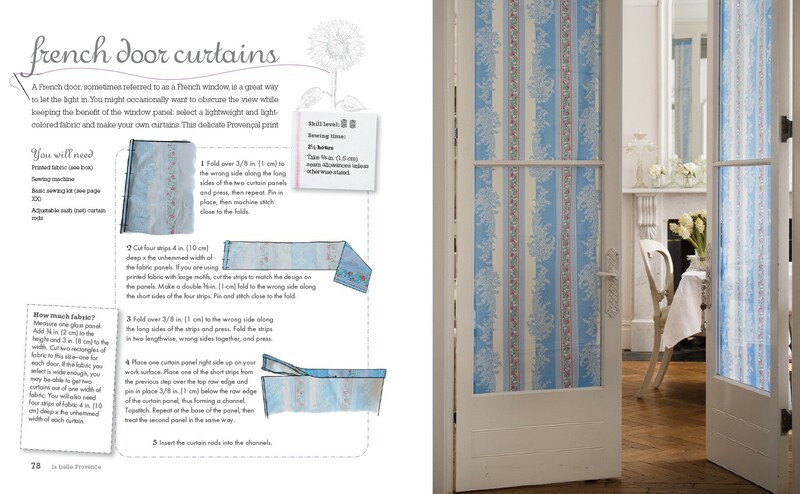 Each chapter is focused on a specific style : L’élégance des Châteaux de la Loire, with toile de Jouy and textured fabrics; A la campagne, inspired by effortless rural chic; La belle Provence, in a brighter colour palette; Au bord de la mer, with Breton stripes and vibrant Basque fabrics; and Paris, je t’aime, using solid colours and graphic prints. I included some advice on using French style in the home, and another one dedicated to sewing techniques. You can buy it at your local bookstore or order it online. And if you’re in the mood, you can try to win a copy! But quick, you only have until the 19th of may! I really hope that some of you will get your hands on the book and that you’ll enjoy it. And of course, I would love to know what project inspires you and what you’ll be making… Please leave a comment and let me know!